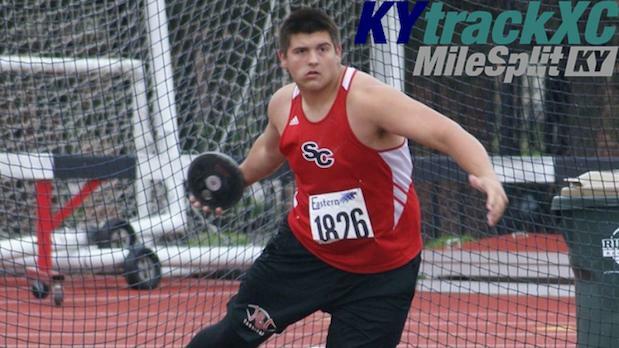 Track and field is a sport of many disciplines that all test the strength and fortitude of the athletes in Kentucky. Our sport is driven by numbers and statistics. We strive for the best mark in our event vaulting into the top spot in the state or even beyond our borders. However, the value of a place can be undervalued if not taken in context. Many athletes across our state are put in position to bring out the best in their team while putting their personal accolades to the side. So there is a certain level of subjectivity to rankings that can be factored into a very objective sport. We are going to take a gander at ranking the top 10 most powerful athletes across the state regardless of class, team classification, event discipline, or team ranking. Basically, who brings the most to the table in all facets that make our sport exciting. These will change from week to week (or maybe every other week if I get super busy) and will reflect the current landscape of our sport. By all means, this is ABSOLUTELY up for debate. You think you have something to add to the rankings, let me hear it. I will likely reply with a polite, "Thank you for your expertise and insight. I will take it into consideration with the next rankings." BUT isn't that what makes this fun? !